What is Eastern Europe Market Discovery? 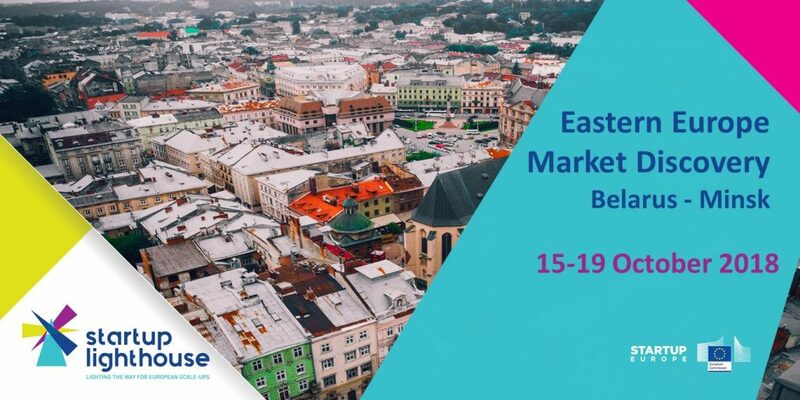 An action-packed program to raise awareness of investors and startup ecosystem leaders and to unravel opportunities existing in Eastern Europe (Ukraine and Belarus). This program allows to tap into these vast resources and unleash the immense potential of the region. Why? For several reasons, but among them there is a marked driven need to explore assets existing in the neighborhood of the EU; and Eastern Europe provides excellent well-priced talent pool of employees, promising startups and deals not utilized due to lack of awareness. 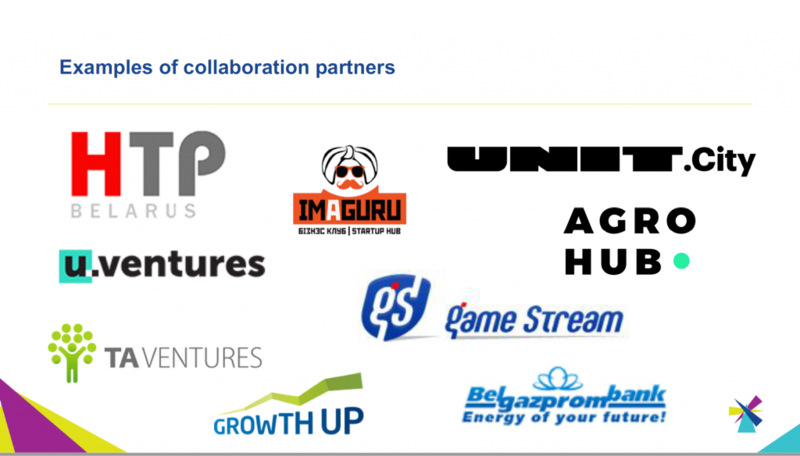 Startup ecosystem leaders (incubator, accelerator, hub leaders, serial entrepreneurs).